Former Chelsea assistant coach, Ray Wilkins, has blamed the club’s former Technical Director, Michael Emenalo, for the club’s current poor form. According to him, manager, Antonio Conte, is paying for the mistakes of Emenalo. Reports in the British media claim that Conte is on the brink of being sacked following back-to-back defeats against Bournemouth and Watford. Wilkins described their performance as ‘inept’ and ‘abysmal’ but added that the Italian’s troubles are not of his own making. Wilkins is also baffled that Conte hasn’t been given more control in the transfer market. He told talkSports, “I don’t know. If you’re paying a man as much as Chelsea are paying Conte, his knowledge is far superior to someone like Michael Emenalo, who they brought in to do that job. “The manager’s knowledge is far superior. He knows the players he wants to bring in. Costa and Matic were both key members of Conte’s Premier League title-winning team, and both were allowed to leave Stamford Bridge in the summer. They were replaced by Spanish striker, Alvaro Morata and French midfielder Tiemoue Bakayoko, who has struggled to settle at the club and was sent off just 30 minutes into the defeat to Watford on Monday. 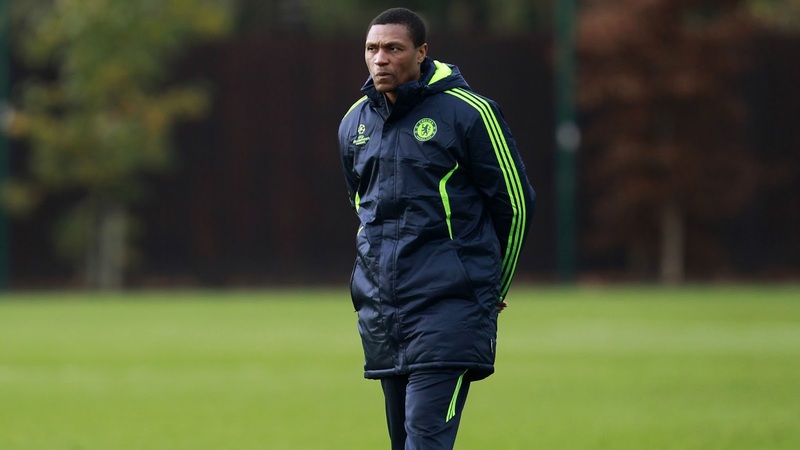 Former Nigeria international, Emenalo, was supposedly the man behind those deals in the summer. Wilkins added that 23-year-old Bakayoko, a £40million signing from Monaco, in particular, is not ready for the Premier League and says many of Chelsea’s downfalls this season have been down to poor recruitment. Asked by Alan Brazil if Conte is now paying for Emenalo’s mistakes in the market, the former Blues skipper added: “I believe so, yeah. “I believe it was Michael who made the changes. “To actually swap Matic with Bakayoko? “They should have brought in Morata to play alongside Costa and they should have signed Bakayoko just to play every now and again.